BOSTON – Activists who successfully fought for a $15 minimum wage increase in California and New York now have their sights set on the Bay State. 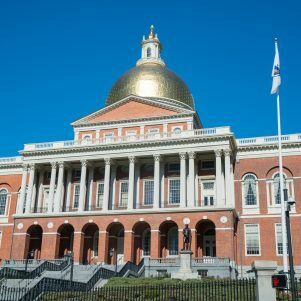 The Massachusetts minimum wage, currently set at $10 per hour (the highest in the nation, along with Vermont and California), is scheduled to increase to $11 on January 1 of 2017, but activists in the “Fight for $15” movement are pushing Massachusetts lawmakers to maintain its position at the top of the heap by increasing wages to a minimum $15 per hour in 2016. California will phase in the new rate by 2018. Massachusetts Gov. Charlie Baker said recently that he believes the state should let the planned January increase to $11.00 per hour “play out” before policy makers consider jumping to $15. Baker also said he prefers other approaches to combating poverty to another government imposed wage hike. 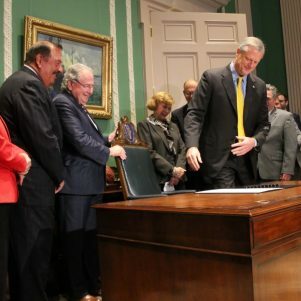 “There are a lot of elements to this discussion and certainly the minimum wage is one, but I think Massachusetts is pursuing what I would describe as a multi-faceted approach to this and that’s the right way to go,” Baker told reporters earlier this month. House Speaker Robert DeLeo said it would be “premature” to take on additional changes to the minimum wage. Senate President Stanley Rosenberg, however, has said the issue is under “very active discussion” in the Senate. Bills pending in the Legislature would move the state towards $15 wage floors for various groups, including airport workers (H 3923/S 2125) and the employees of fast-food restaurants and big box retailers (S 1024). 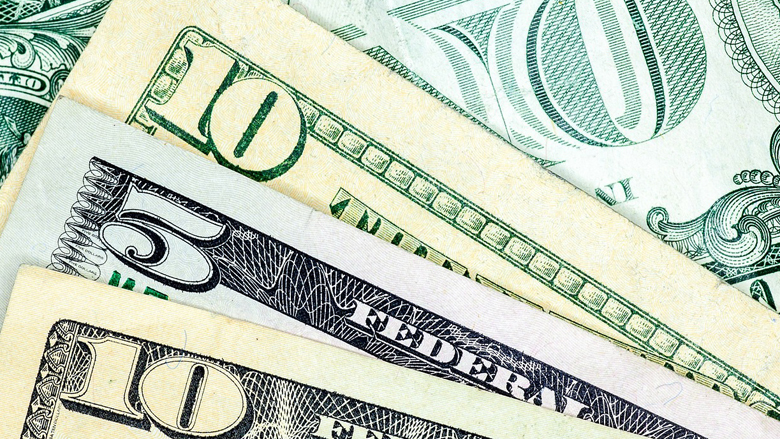 Five New England states mandate minimum hourly wages above the federal level. Massachusetts spearheaded the first movement to set a minimum wage as the first state to enact a minimum wage law in 1912. Less than a decade later, about a dozen other states followed. Advocates pushed for a national wage floor, but failed until a few years later when federal lawmakers passed the Fair Labor Standards Act of 1938. The federal minimum wage, which serves as a floor but not a ceiling for states, is currently set at $7.25 – $2.75 below the 2016 rate in Massachusetts and Vermont and $2.35 less than the rate in Connecticut and Rhode Island, which require that workers be paid at least $9.60 per hour. Maine’s minimum wage of $7.50 per hour is set to rise to the level of the federal minimum wage rate if that rate is altered to exceed the state minimum by $1.00 or less. New Hampshire’s rate currently floats at the federal level. In total, 29 states and the District of Columbia have a higher minimum wage than the federal rate. The question of whether, and by how much, to raise the federal minimum wage has become a hot issue in the 2016 presidential campaign. Democratic-Socialist Vermont Sen. Bernie Sanders advocates a $15 per hour federal minimum wage and has attacked former Secretary of State Hillary Clinton, his opponent for the Democratic nomination, for favoring only a $4.75 jump in the federal rate, to $12 per hour. Clinton also supports efforts by states and cities to raise the minimum wage to $15. Sanders wants to more than double the current federal minimum wage. In July, more than 200 economists from around the country signed a petition, published by Sanders on his Senate website, in support of a $15 federal minimum wage. “The real, inflation-adjusted, value of the federal minimum wage has fallen dramatically over time. The real value of the federal minimum wage peaked in 1968 at 10.85 an hour, 50 percent above the current level,” the letter reasons, pointing to an appendix by Jeannette Wicks-Lim and Robert Pollin, professors at UMass Amherst. Other economists, however, maintain that government mandated increases to hourly wage rates hurt the very people they seek to help, as businesses lay off some workers or cut employee hours in order to absorb the costs. Those costs are not limited to increases in worker pay, but also include increases in workers’ compensation insurance and Social Security and Medicare taxes that are tied to the amount workers earn. This dual hit has a particularly harsh impact on small businesses that employ many low-wage hourly workers. In addition to affecting the number of employees and employee hours a business can carry, government mandated wage increases affect the price of goods and services. Some economists argue that that, as fast food restaurants and discount stores raise prices in order to off-set increased wages of their hourly workers, it is the poor who disproportionately bear the cost. Some economists say that if the federal minimum had risen in step with inflation and average labor productivity since 1968, the current rate would be $26.00 an hour. Writing in a column for NewBostonPost last month, Harvard University economist Ed Glaeser argued that policy-makers who seek to help the working poor should consider reducing the payroll tax or increasing the Earned Income Tax Credit before raising the minimum wage. Opponents of increasing the minimum wage often point to a 1992 study of Puerto Rico by economists Alida Castillo-Freeman and Richard Freeman. Puerto Rico, a U.S. territory, was not covered by federal minimum wage law until 1974 when Congress decided to phase in the federal minimum over the course of a decade. The authors found that applying the the higher minimum wage to the island led to increased migration to the mainland by low-skilled workers looking for jobs. Others say the cost of drastically raising the minimum wage will be felt most acutely by the working poor, as jobs are cut and prices of goods and services rise. UMass-Amherst economic professor Arindrajit Dube advocates a regional approach to the federal minimum wage. 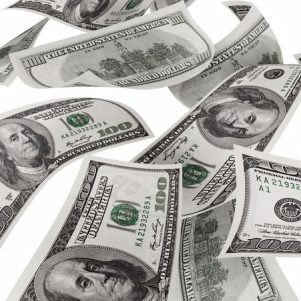 “States as dissimilar as Massachusetts and Mississippi have different capacities to absorb a minimum wage of, say, $11.00 per hour, and a single minimum wage has to balance the needs of states at both ends of the spectrum,” Dube wrote in a paper for the Hamilton Project of the Brookings Institution. While Massachusetts, for example, has a high cost of living, it also has a high-wage paying economy. Mississippi, on the other hand, is the opposite in both respects. Dube’s plan raises the federal minimum wage, but calculates the appropriate amount by half the median full-time wage in a jurisdiction – for example, $12.45 in Massachusetts, and $7.97 in Mississippi, according to his estimates. Although few Bay State workers would be affected, Dube concludes that raising the federal wage would bring 2.2 million people nationwide above the poverty line. Dube estimates that as many 28 percent of workers in the South would be affected. See all states’ minimum wage and the planned raises through 2018 here. This post has been updated to note that Massachusetts was one of the first states to enact a minimum wage law.